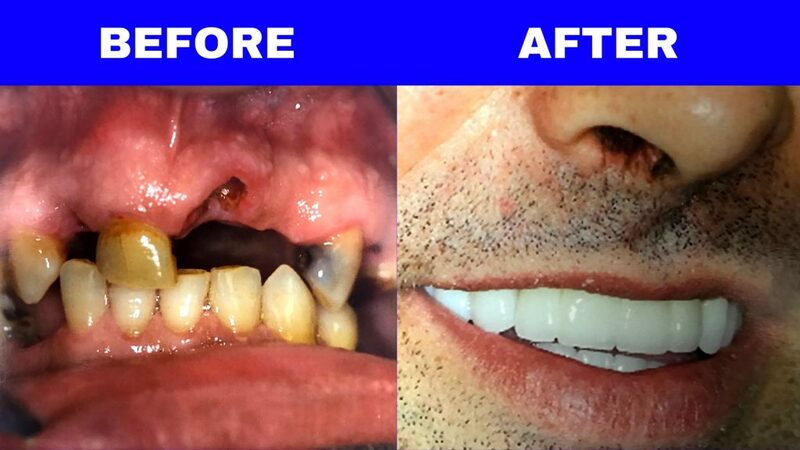 Case: You don’t have to have a denture or lose your teeth if you don’t want to! If you are in this shape we can give you all the options for your consideration. A before and after of a patient. All fixed dentistry. We love our clients and want you to be informed! Case: Sometimes people’s profiles are over closed and they don’t like the way they look. 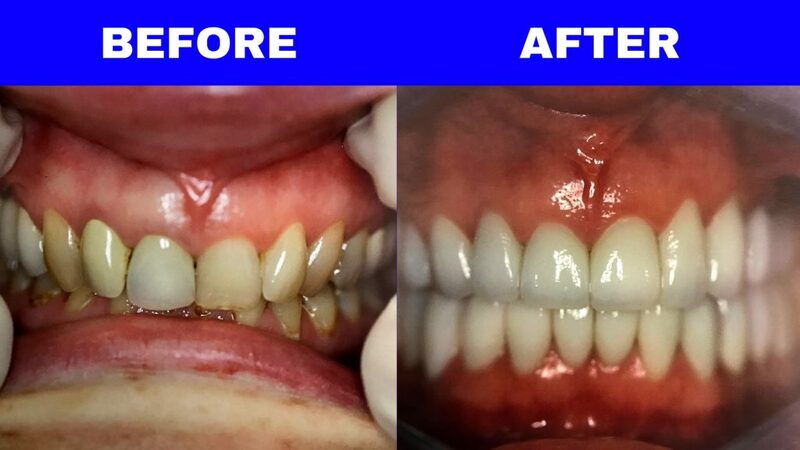 Clients profile was due to grinding her teeth down. 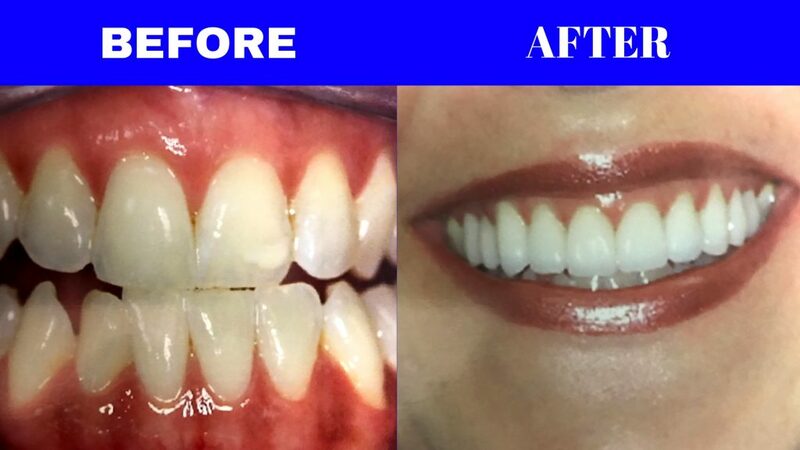 We completed restorations and it not only improved client’s smile, but also her side profile to make it more harmonious. 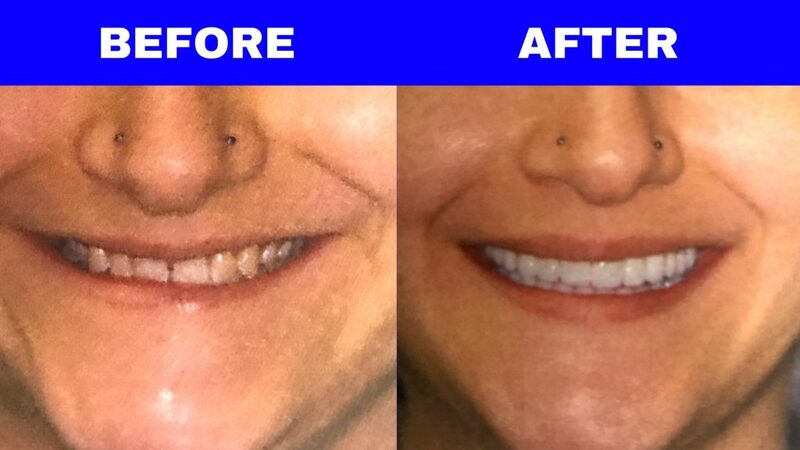 Case: Client wanted a new smile and was unhappy with her front teeth. Makeovers in the front can be gorgeous and natural. Set an appointment today and get a FREE New Patient exam and x-rays. 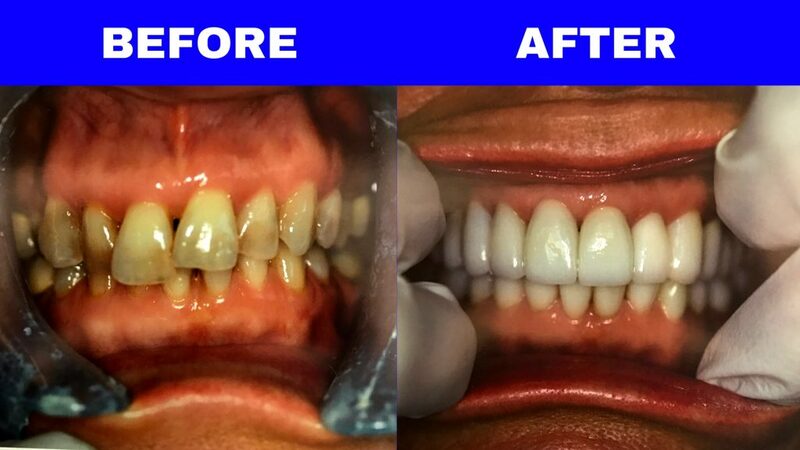 Case: Patient’s bite is over closed and client was unhappy about her smile. Open bite with a full mouth rehab. Set an appointment today and get a FREE New Patient exam and x-rays. Case: Clients bite is over closed and doesn’t show a lot of teeth. Full mouth rehab. Set an appointment today and get a FREE new patient exam and x-rays.